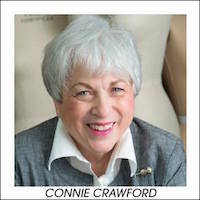 I am very pleased to announce my affiliation with Connie Crawford, a licensed designer for the McCall Pattern Company under the Butterick label, member of the American Sewing Guild’s Sewing Hall of Fame, and former instructor at the Fashion Institute of Design & Merchandising (FIDM) in Los Angeles. Connie has virtually done a PhD in pattern fitting! After draping on many live models (not mannequins) Connie has her own pattern range in 52 sizes, which will fit just about everyone. So if you are tired of trying to get a good fit in your dressmaking then Connie’s patterns are the answer to your prayers! I have been fortunate enough to be trained by Connie in her fitting methods and can help you choose your correct size and open up a whole new experience of just cutting out the pattern, sewing it up and wearing your well fitted garments. And isn’t that how sewing should be? 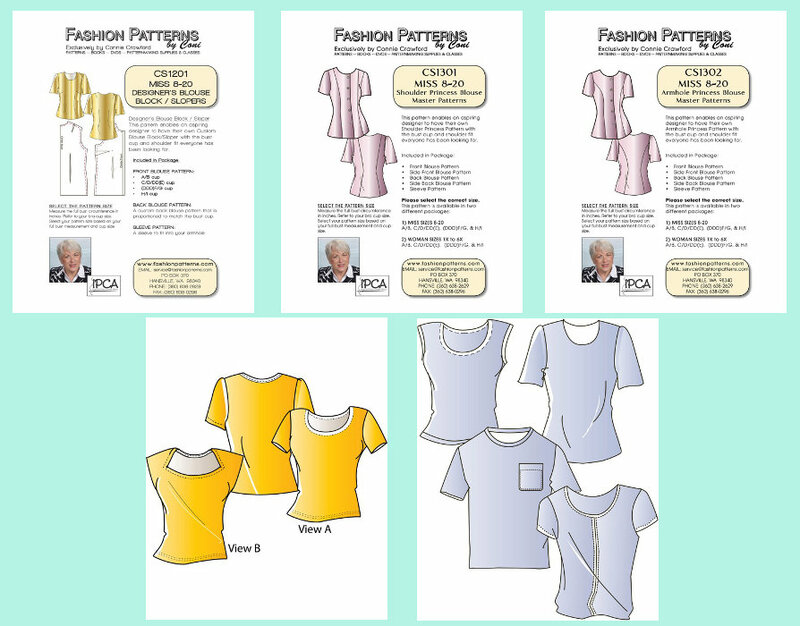 I am available for personalized fittings and group seminars, and keep a stock of Connie’s own pattern line and books for you to purchase. Just send me an email with your request. Please contact me know if you would like more information about Connie’s fabulous fitting methods. If you would like to learn more about Connie, please visit her site here.